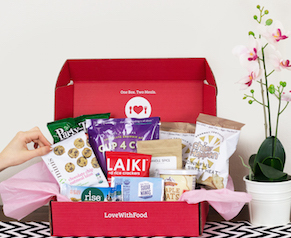 Quiz: What Snack Should You Have Right Now Based On Your Personality? Feeling inspired? 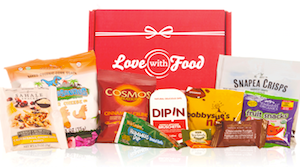 Check out our Love With Food shop – everyone is bound to find the perfect snack.